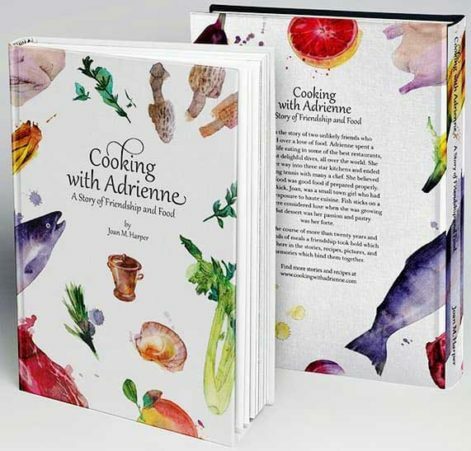 The Cooking with Adrienne Book is Published! As I was writing Cooking with Adrienne it became clear that in addition to being a cookbook this is also the amazing, often hilarious, story of a woman who became the American doyenne of French cuisine from the Sixties through the Nineties. Her recipes were based on the food coming out of the kitchens of Alain Chapel, Frédy Girardet, Michel Guérard, Jean and Pierre Troisgros, Roger Verge and others who were creating the New French Cuisine. She became an accomplished home cook and helped to pave the way for many of these chefs to bring the New Cuisine to America. Adrienne first began cooking in Paris with Simone (Simca) Beck, co-author, with Julia Child, of Mastering the Art of French Cooking. See the story Fluting Mushrooms on the Bidet for a good laugh and insight into Adrienne’s single mindedness! Adrienne was the Queen of Sauces and the book has a strong focus on taking the mystery out of making a sauce. From a simple jus to beurre blanc and hollandaise, as well as the basics of stock and vinaigrette, you will have an insider’s guidance to all things sauce related. The recipes run the gamut from Jean Troisgros’ Steak with Spinach and Vinegar dressing, Adrienne’s own Squab with Morels, Frédy Girardet’s Passion Fruit Soufflé to the simpler, but no less delicious, Tomate Provençal, Pasta with Pesto and Scallops, and Moussaka. They reflect Adrienne’s belief that all food is good food if prepared properly. I hope the book also captures the camaraderie we shared – two unlikely friends, united in their love of cooking and eating the best food possible. I started writing the book when Adrienne developed a rare form of dementia – Frontotemporal Degeneration (FTD)– which robbed her of the ability to cook, speak or write. I realized that I would no longer be able to communicate with my cooking mentor and so I began gathering together all of her recipes and stories. A share of the proceeds from the sale of the book is being donated to The Association for Frontotemporal Degeneration, (The AFTD), to fund research into finding a cure for FTD and support patients and caregivers. You can help support The AFTD by making your own donation in Adrienne’s name. Sauce Parisienne…Old School or Retro Cool?? Chop onions quickly without losing a finger! Let’s remember the good memories and the tasteful kitchen we have all created and experienced during these years. It has always been a great pleasure to satisfy customers who became our true friends. Both of you have always been the perfect image of the culinary culture you brought to America and we really admire you! Your book pays tribute to Adrienne’s passion and amazing personality. Martin and Adrienne, may the friendship of all the great Chefs be a way of comforting one other during this period in your lives. Many thanks for you kind and gracious comments. Your friendship is treasured by Martin, Adrienne and myself. The welcome and hospitality of Comme Chez Soi comes from your hearts. This book is marvelous and a refreshing addition to my kitchen library! I am looking forward to experimenting with the recipes as I have always been a bit shy about “cooking French”. This book is giving me the power to rise up and be confident in the kitchen! Thank you, Joan, for writing and pouring your heart and soul into such a beautiful book. Praise to you and Adrienne for all of the wonderful memories you have captured in this precious book. Thank you Mary! So glad that you are finding your joie de vivre in the kitchen no matter what cuisine you are cooking. Be sure and send me any questions you might have as you are cooking the book! This is a book about food but it is inspired by love. The love of one human being for another and the love of two human beings for the very best food. Joan Harper has written this book from her heart and as a tribute to her close friend and confidant, and her regular cooking companion. Adrienne’s gradual decline into a most debilitating and rare form of dementia was the trigger for Joan to realise that Adrienne’s life’s work would be lost if she did not record her recipes and hundreds of pages of notes. Joan set about the herculean task of collating and indexing all the material she could find. In addition she was lucky enough to have many personal memories of lunches and dinners prepared by the greatest of chefs in their famous restaurants. In celebration Joan has set out a wealth of unique recipes that Adrienne learned from her friends the chefs but above all the book embodies an attitude to food. 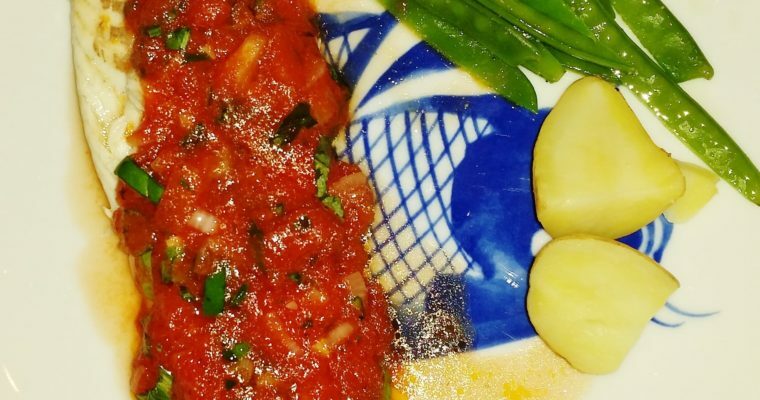 ‘ Only the best will do’ … If you take the trouble to follow these recipes you will prepare some great dishes and realise what pleasure and satisfaction can be derived from doing it right and achieving a result you never believed possible. How good to find a beautifully written, beautifully illustrated cookbook about classic French food without pretension or gimmickry. Delicious to read, look at, cook from. Prue Leith. 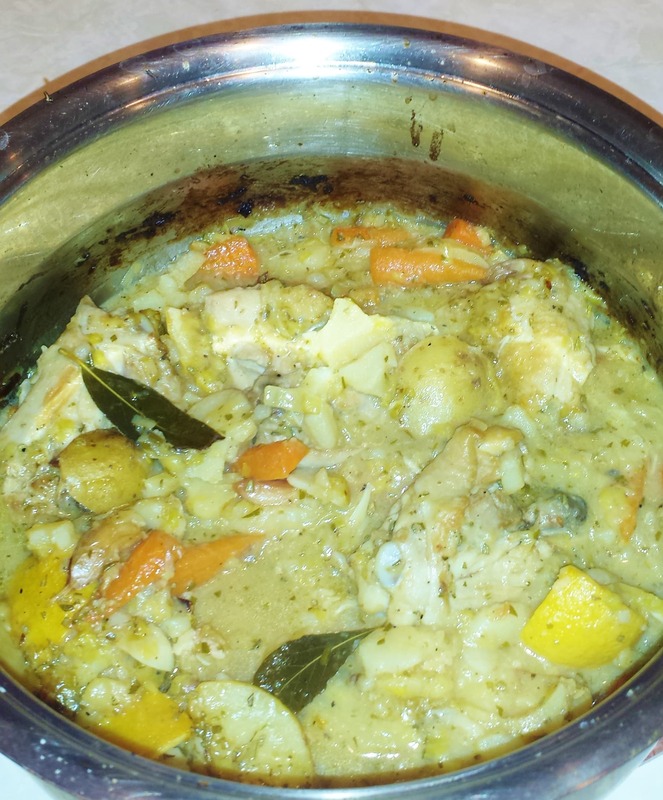 CWA expands audience to China with Sweet & Sour Chicken recipe!